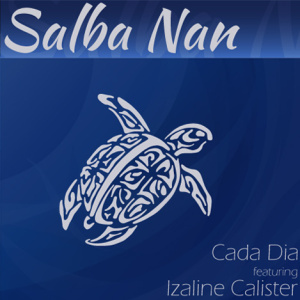 Salba Nan (Save Them) is not just a song, but the foundation of a project in which the Dutch band Cada Dia together with the Curaçaoan singer Izaline Calister are drawing attention to the fragile situation of the coral reefs in the Caribbean. Chosen to symbolize this is the sea turtle, the tortuga. And that is what this song is about. Not everyone will understand the lyrics because Izaline sings in her mother tongue Papiamentu, the language of the people from Aruba, Curaçao and Bonaire. They are the ambassadors of this project. They help to spread the message under inhabitants and tourists. With this beautiful song we want to stop the decay of the flora and fauna in the Caribbean Sea. Before it’s too late.